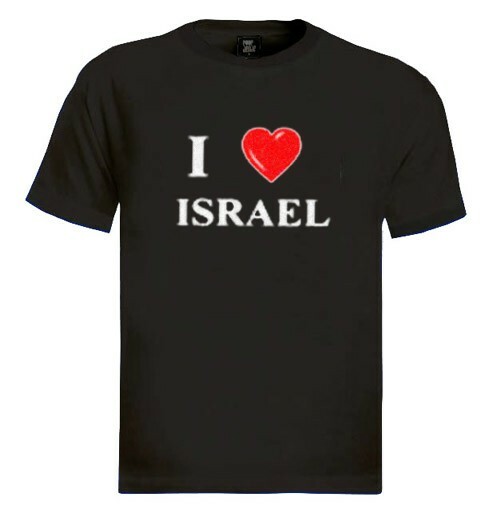 One of the most successful designs we have, a favorite for a long time by any Israeli supporter. 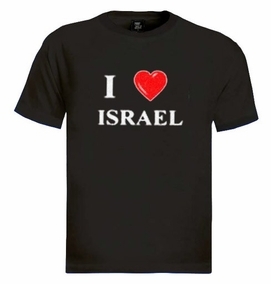 Simple print on front, which says it all: "I LOVE ISRAEL", where a big, red heart replaces the word love. Beautiful! Our t-shirts are made of 100% cotton and are long lasting with bright colors. Our products are all designed and printed in Israel.